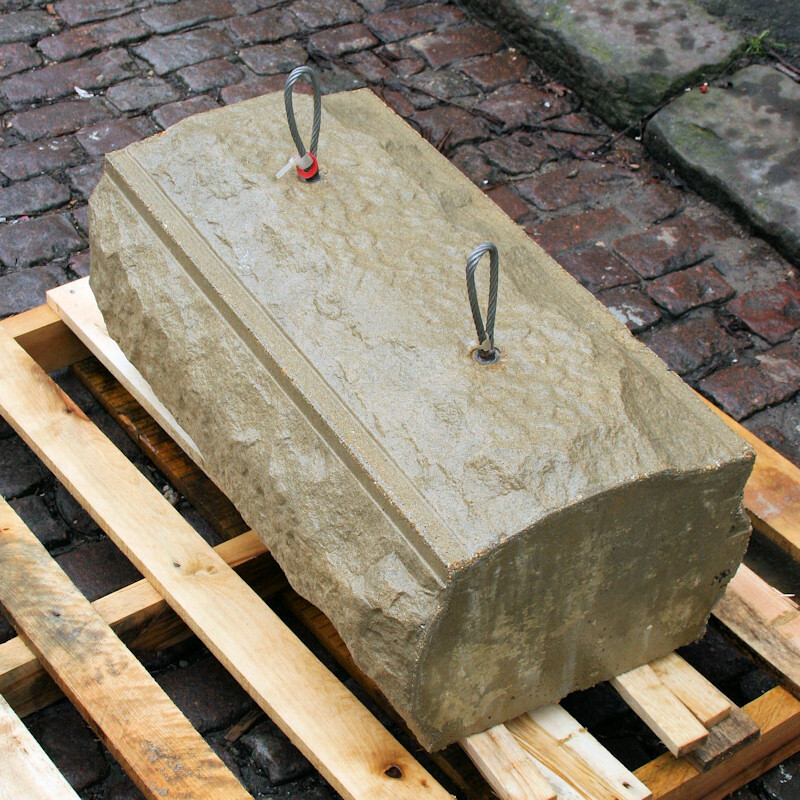 Rock Faced Coping 225x550x750 - Abbey Artstone Limited, Manufacturer of Architectural Masonry, Semi Dry, Wetcast, GRC, GRP, Cills, heads, balustrade. 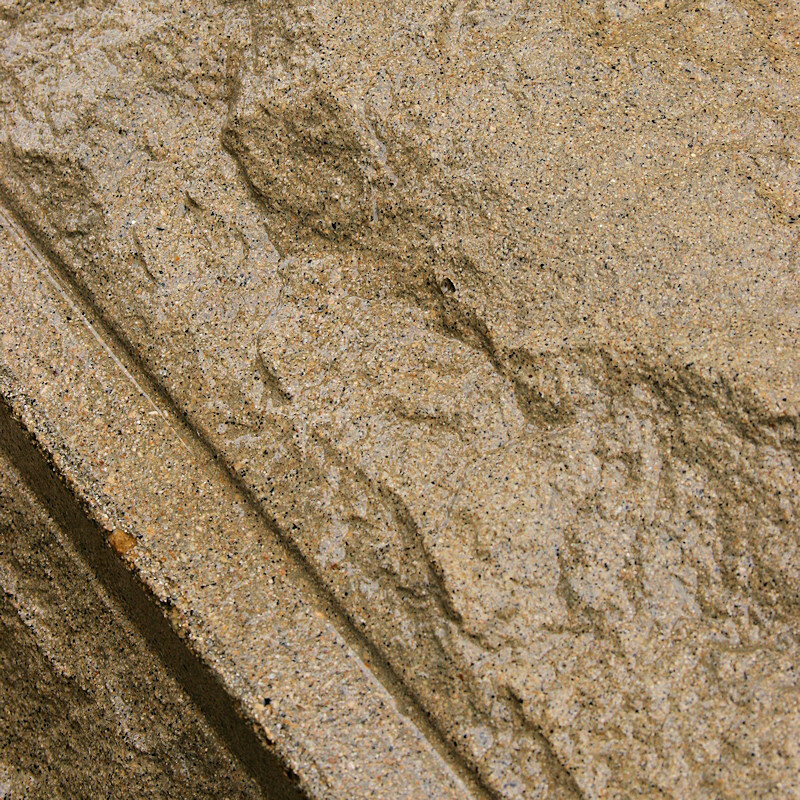 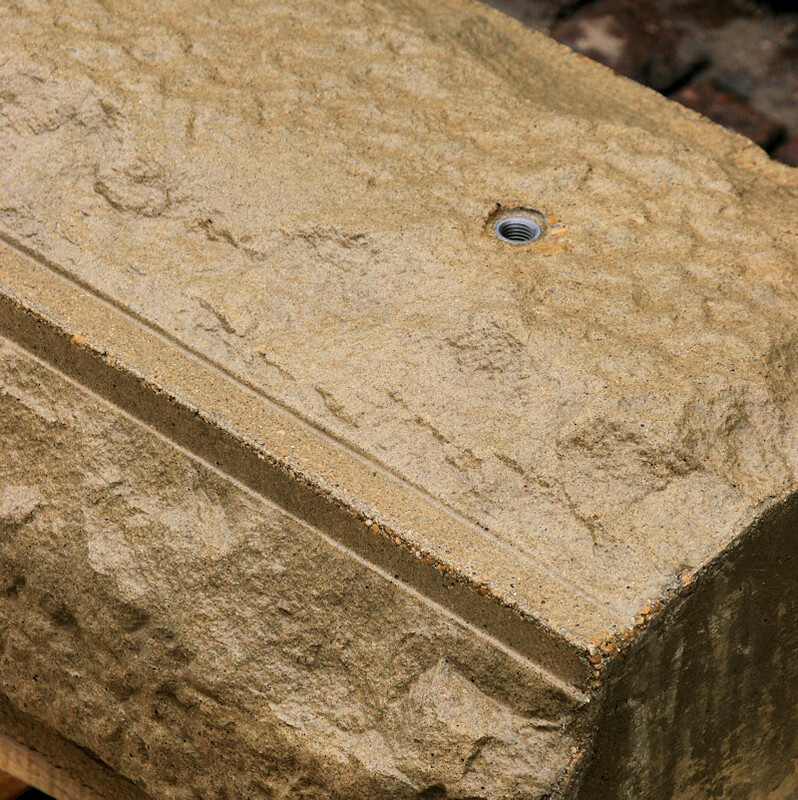 Special Rock Faced Coping with Detailed Edging.Supplied with lifting eyes cast in where required.Please note this item is available in Wetcast Only. 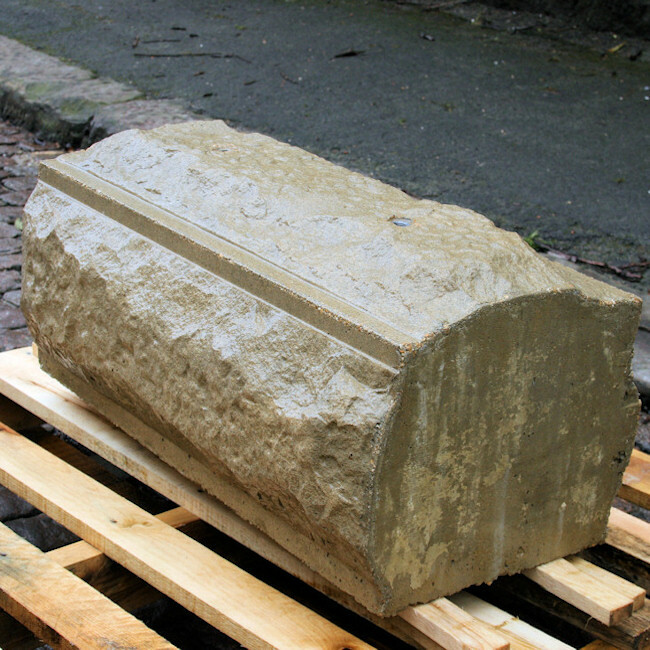 Height: 225mm Width: 550mm Length: 750mm Approx Weight: 250kgThis is a NON STOCK item and is made to order.